U.S. stock ETFs continue their forward march, with technology stocks leading the major indices higher, as investors maintain their risk-on mood following the Federal Reserve’s dovish monetary policy stance for the year. On Thursday, the Invesco QQQ Trust (NASDAQ: QQQ) was up 1.6%, SPDR Dow Jones Industrial Average ETF (NYSEArca: DIA) gained 0.9% and SPDR S&P 500 ETF (NYSEArca: SPY) rose 1.1%. 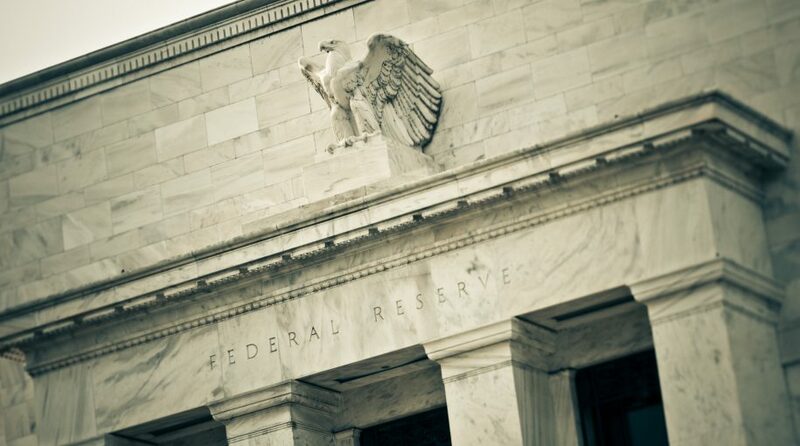 The strength in the U.S. markets reflects investors’ risk-on attitude and willingness to continue to fuel the U.S. stock market rally as long as the Fed maintains an accommodative stance on monetary policy. Among the tech segment, chipmakers were in the lead after Micron Technology predicted a recovery in the memory market and revealed better-than-expected quarterly earnings. The iShares PHLX Semiconductor ETF (NasdaqGM: SOXX), the largest semiconductor-related ETF, jumped 3.8% Thursday, one of its best percentage gains since late January. However, financial stocks continued to lag behind, with bank shares falling for a second consecutive session and heading toward their worst week since December, following the Fed’s comments as investors assumed that slow growth, flattening yield curve and the lower rate outlook would reduce lenders’ profitability.